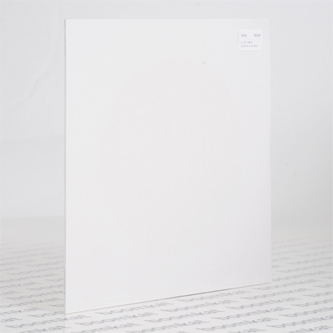 *Glow in the dark white on white sleeve* Julio Bashmore and Hyetal go mano e mano for the disco on their 3rd Velour 12". It's on Bashmore's Broadwalk label too so you know they mean business. Up top they've got the big rooms locked off, lacing a proper diva holler thru some kinda industrial-disco-tech groove nodding to MMM and Soundhack in finest fashion; down town 'Plato's Retreat' amps the industrial potential for booming basements with razor cut industrial funk drums and body-warping acid undertow. It's a biggun.